Ukrainian airlines saw an 8.8% traffic growth year-on-year in the first two months of 2018, the country’s State Aviation Administration reports. To compare, the growth rate in January and February 2017 reached 51.9% year-on-year. The Ukrainian airlines collectively carried 1.3 million passengers; of these, 1.2 million traveled internationally (up 8.3% year-on-year). The number of commercial flights increased 2.4% to 12,600. The number of international flights remained level at 10,300 . Ukkraine’s airports served 2.3 million passengers during the period, up 19.3% on the first two months of 2017, which also demonstrates a slowdown in the growth rate as compared to last year’s 37.4%. As with the airlines, the major part of passenger traffic was generated in the international segment at 2 million, up 20.2% year-on-year. 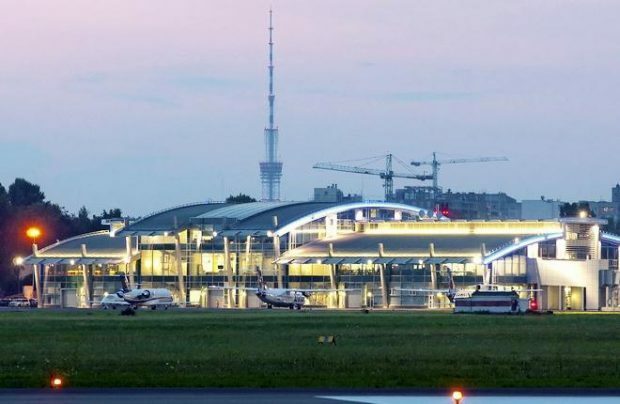 The four airports which have submitted their two-month operational results to date – Kyiv’s Zhulyany, Kharkiv, Dnipro, and Odesa – reported an upward trend. The growth rate was highest at Zhulyany, with 43.8% in January (155,500 passengers) and 51.6% in February (130,800). The list of preferred destinations included Dubai, Minsk, and Ankara, whereas the most popular domestic destinations were Odesa, Zaporizhia, and Lviv. Kharkiv welcomed 59,500 passengers in January (+25% year-on-year) and 53,400 in February (+33%). The travelers favored Istanbul, Kyiv, and Sharm El Sheikh. Odesa reported 166,900 passengers in the first two months, but did not detail the trend. In February, the growth was 19.1% (77,200 passengers). Dnipro demonstrated the slowest growth, with 19,100 passengers served in January (+2.2%) and 16,500 in February (+4.4%). Ukrainian airlines had carried a total of 10.5 million passengers in 2017, or 27.5% up on 2016. The country’s airports welcomed 16.5 million passengers, up 27.6% year-on-year.